At Excel Tool Hire we Provide tooling for all Pressfit systems such as Geberit Mapress, Viega, Yorkshire, Multilayer and most other Pressfit installations. Below is a selection of the tools we provide. 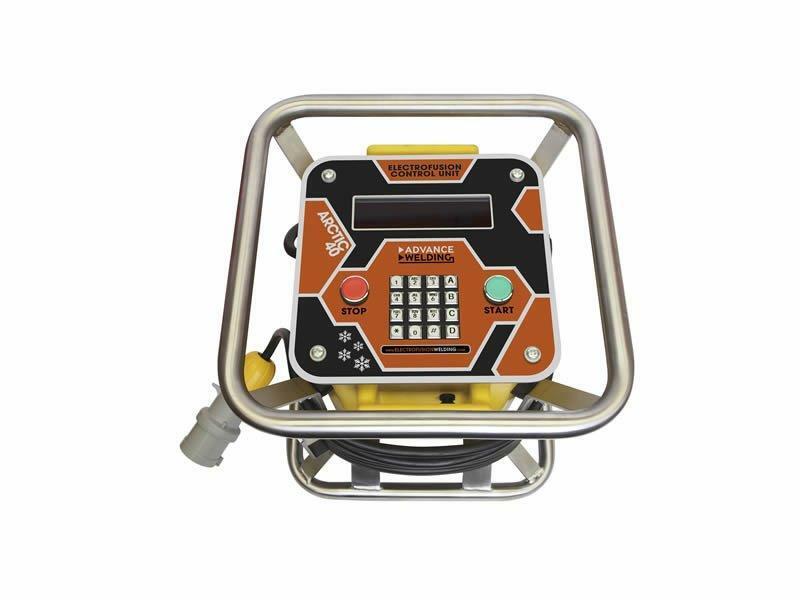 The new pressing unit ACO102 is the successor of the well-known AFP101 and is even smaller and lighter. Thanks to the rubberized housing the ergonomic handling could be improved. 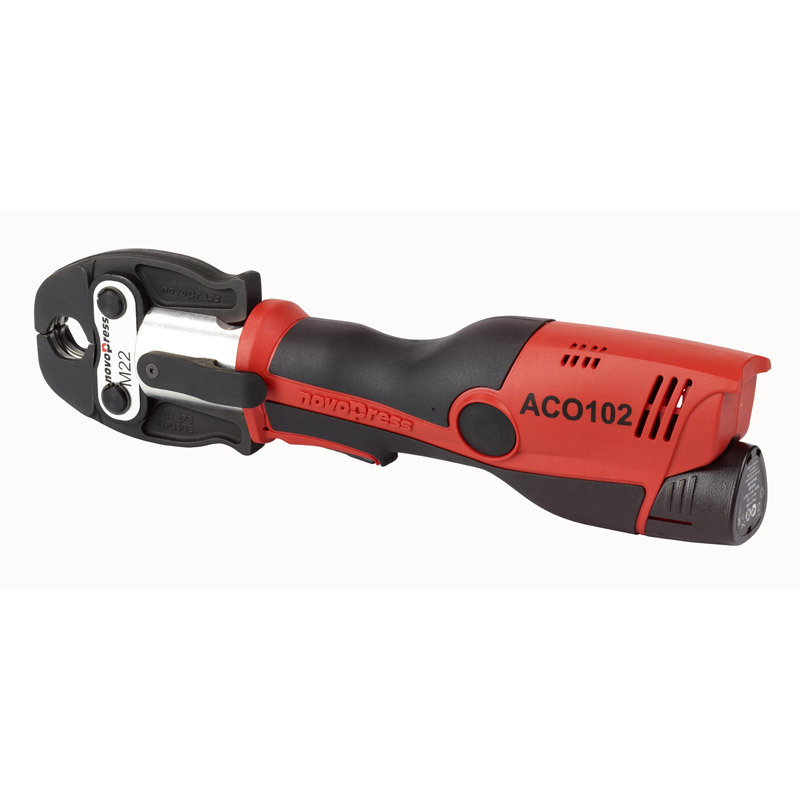 Furthermore the ACO102 has many valuable features to make working easier, faster and safer. The LED signal located under the transparent start button gives information about the battery or the status of the pressing units or occurred failures. With the manual release valve the pressing cycle can be interrupted in any emergency situation. The ACO102 can be used with two different types of Lithium-Ion batteries – 1,5 Ah or 3,0 Ah for twice capacity. 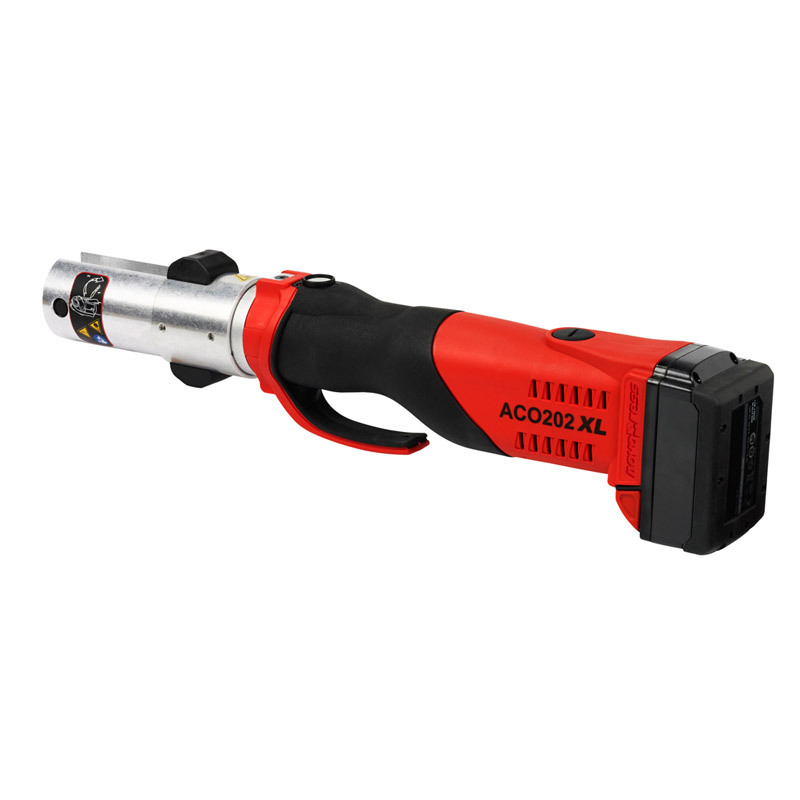 With the new Comfort-Line Pressing tool ACO202XL Novopress offers a handy alternative to the well-known tool ECO301. For compatible pressings versatile applicable - 12-108 mm metal applications resp. 14-110 plastic applications - developed for usability of compatible jaws on the market. 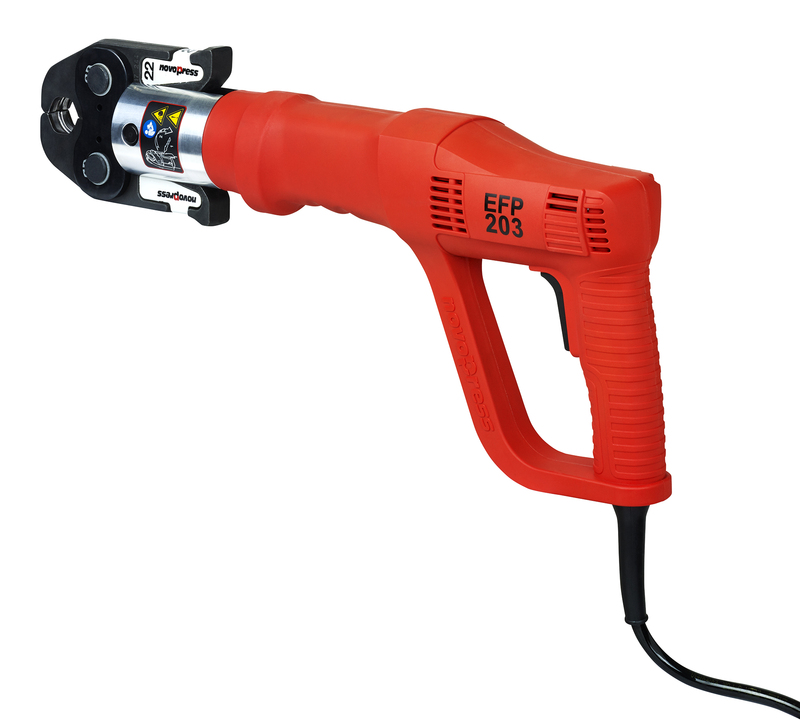 The new Basic-line pressing tool EFP203 can handle press joints up to 54 mm with metal pipes (depending on the pressfitting system even up to 108 mm) and up to 110 mm with plastic and multilayer pipes. Thanks to 25 % savings in weight* and a more slender design, the new EFP203 is even handier than its predecessor and ensures safe operation even in overhead situations. The pressing tool is a good economic alternative for modern pressing applications thanks to its automatic return and the short pressing cycle. The pressing tools AFP101/ACO102 are used with the Novopress press jaws perfectly adapted to those tools. 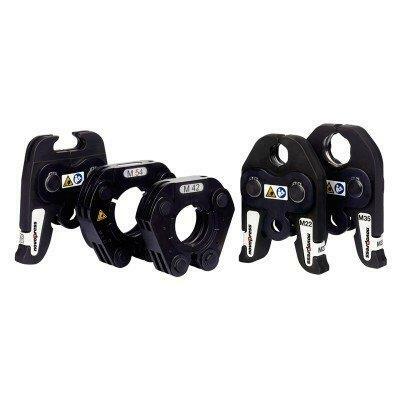 The jaws are available in the dimensions up to 35 mm (metal pipe) and up to 40 mm (plastic pipe) and are perfectly adapted to the fitting systems. 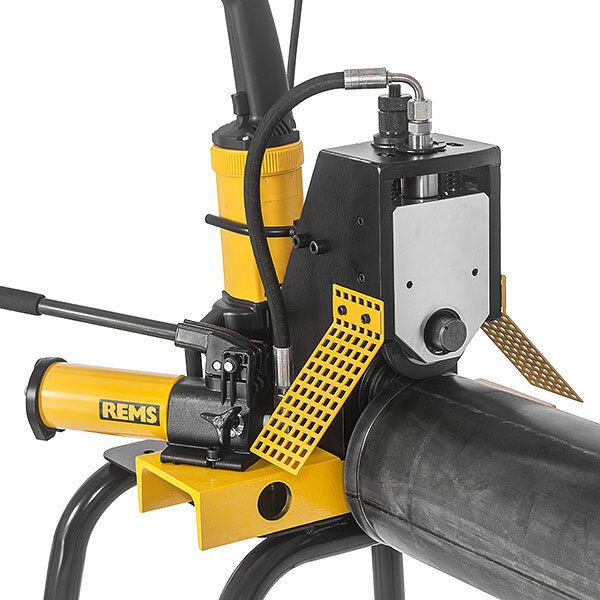 This equipment is designed to weld constant voltage electrofusion fittings suitable for low, medium and high pressure PE or PP pipe work systems from 16mm to 630mm diameter (1/2″ to 24″). The welding output of this equipment is a controlled voltage between 8V and 48V. Powerful roll grooving machine for fast, economical grooving of pipes for pipe coupling systems. For installation, sprinkler lines, commercial heating, industry and mining. For job site and workshop. Steel pipes DN 25 – 300, 1 – 12", s ≤ 7 mm Stainless steel pipes, copper, aluminium, PVC pipes REMS Collum RG – electrical roll grooving up to 12". Fast and economical feed of the pressure roller with oil-hydraulic pressure cylinder.